U.S. with a $100 deposit starting today at heykuri.com. 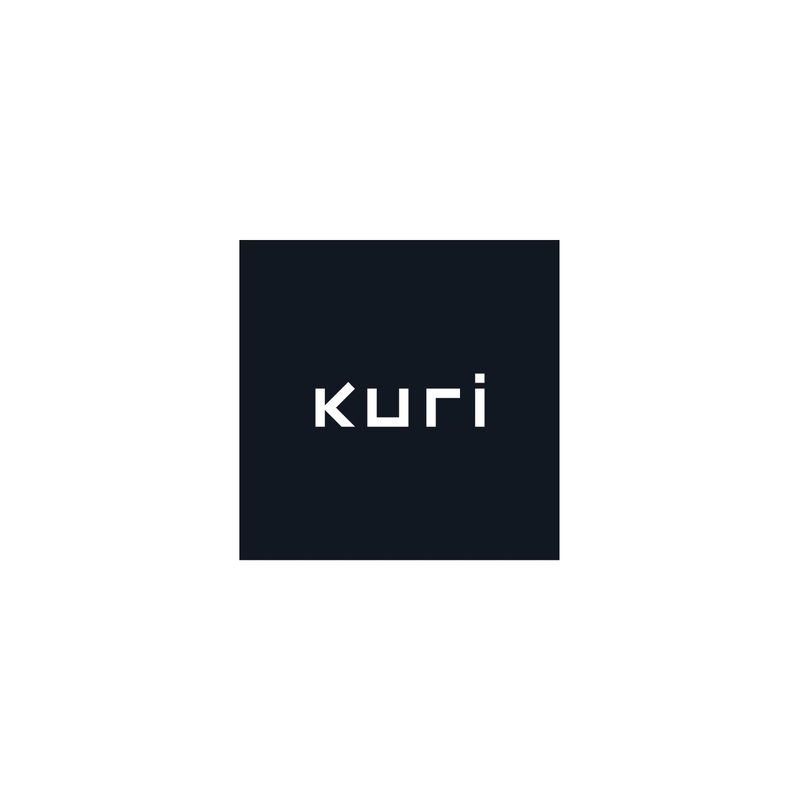 Kuri is built to connect with you and helps bring technology to life. his personality and ability to connect are his greatest attributes. reality,” said Sarah Osentoski, COO and co-founder of Mayfield Robotics. himself to his charging dock for a quick charging nap. 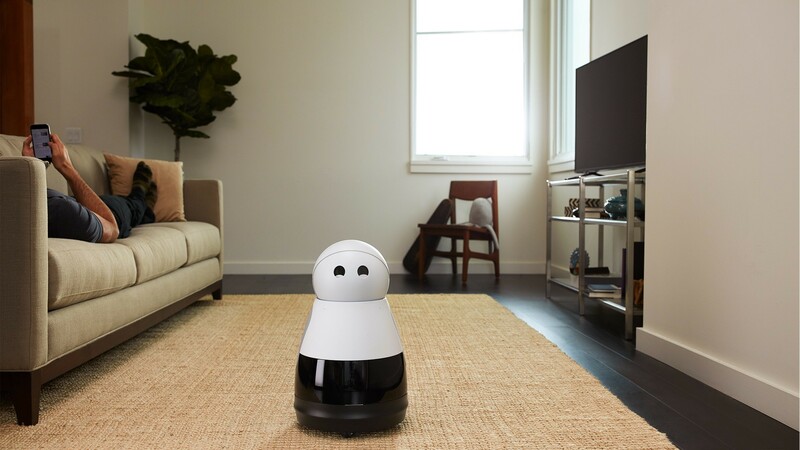 ship the first Kuri robots for Holiday 2017.
and to pre-order Kuri, visit www.heykuri.com.